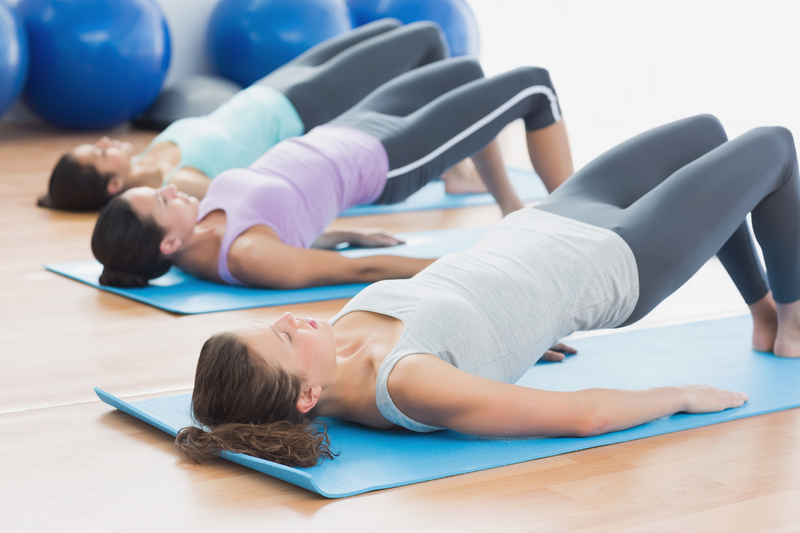 We inspire men & women to create and maintain their own healthy lifestyle through Pilates and Massage Therapy. To claim yours, simply click on the button below and choose the option that suits you best. My posture is causing me back pain and I have stiff, achy muscles and joints. I don’t get much time to myself to relax and want to start getting back in shape. I want a safe way to get stronger, more flexible, and move more easily and pain-free. My life’s activities are causing me repetitive strain injuries, muscle aches and pains, or stress and tension, and I am worried these could either slow me down or even stop me from enjoying what I do. I need an effective solution so I can both recover and remain injury-free, so I can move, look and feel great again. I had my first massage with Michael today and I feel fabulous afterwards. I have a few issues – frozen shoulder, bad posture due to years sat at an office desk on a computer and I also do British Military Fitness which can take its toll sometimes. Michael recommended a deep tissue massage – I wish I’d discovered these years ago. I truly feel that it was of real benefit to me. I’ve had lots of massages in the past and whilst they have been nice I’ve never felt that they were actually sorting anything out. Michael clearly knows what he is talking about and I’m already looking forward to my next appointment. Thank you! I wanted to make sure that I did regular exercise whilst pregnant and Pilates was a perfect class for me to do. It is nice to have an exercise class that you enjoy and that also benefits both you and the baby. It was great to stretch and exercise my key muscles. I felt that I had done a workout the next morning which made me feel great. My legs and stomach feel more toned since starting the class. The aches and pains that I have with pregnancy definitely ease after a session.